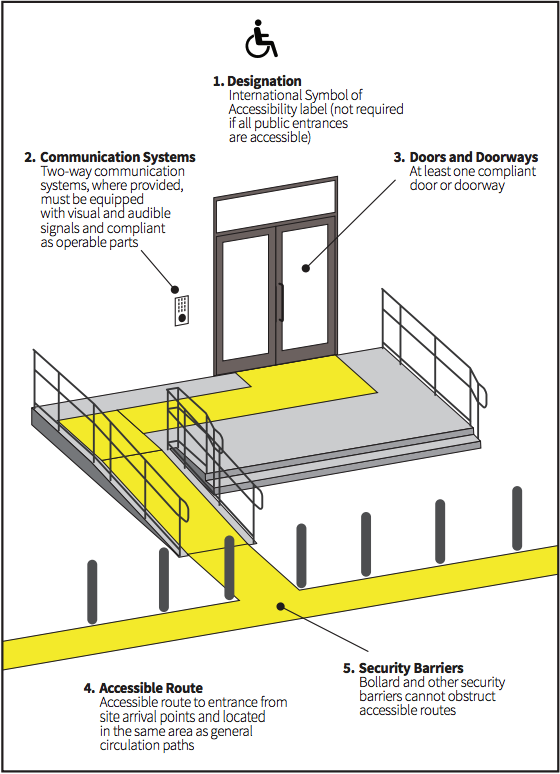 FALCONER, NY… Ellison Bronze, Inc. announces the publishing of its ADA Planning Guide for Entrances and Doors, which explores the general scoping and technical requirements for accessible entrances and doors in the ADA Standards. 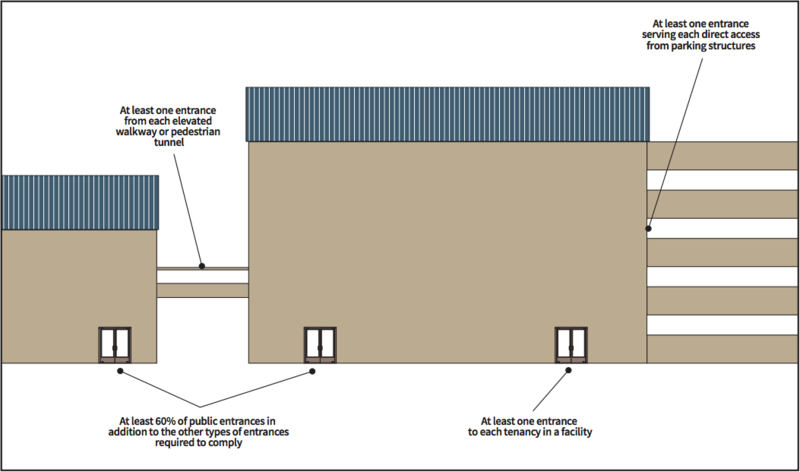 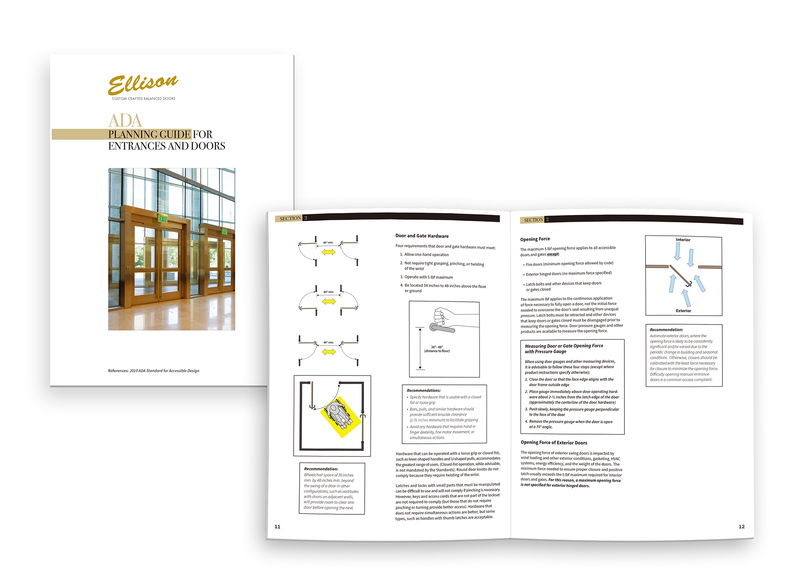 Ellison’s ADA Planning Guide for Entrances and Doors is the only resource of its kind in the industry, and an invaluable reference for architects designing easily accessible and unobstructed spaces. 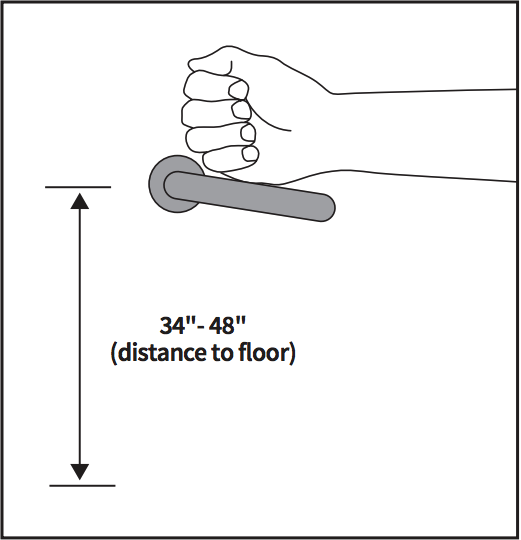 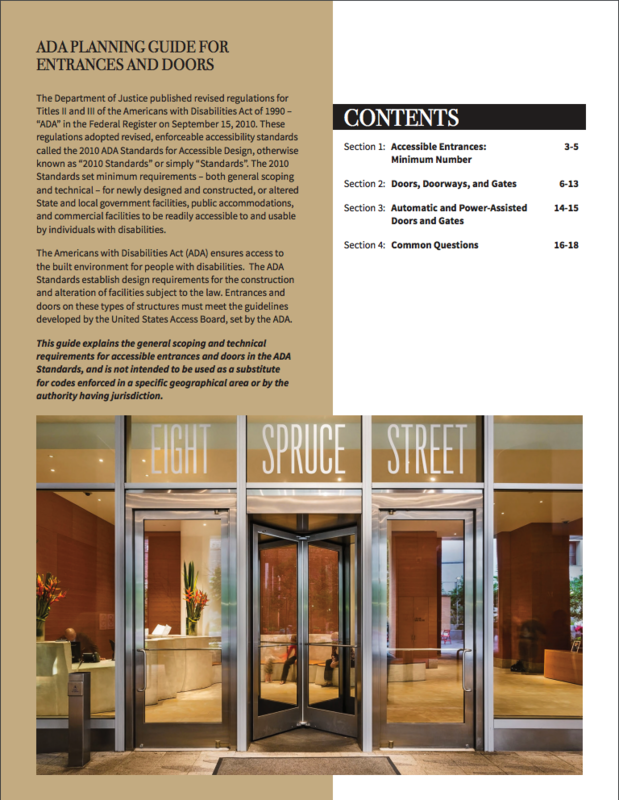 The four sections of the guide establish design requirements for doors and entrances in new construction or retrofit facilities subject to ADA standards – ensuring that state and local government buildings, public accommodations, and other commercial facilities are readily accessible to and useable by individuals with disabilities.